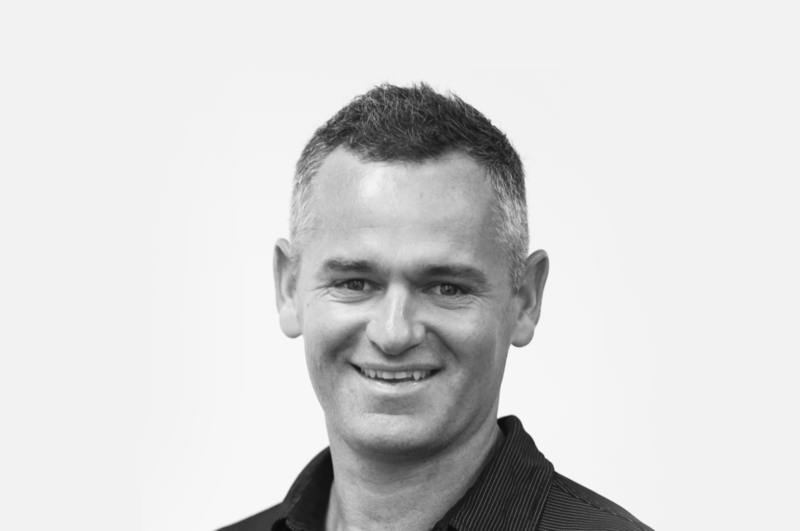 We recently caught up with Ausmar Homes’ Business Unit Manager for Residential Housing, Josh Green, to discuss how he has noticed a significant shift in public perception of Hebel in recent years. Ausmar Homes are a new home builder on the Sunshine Coast. 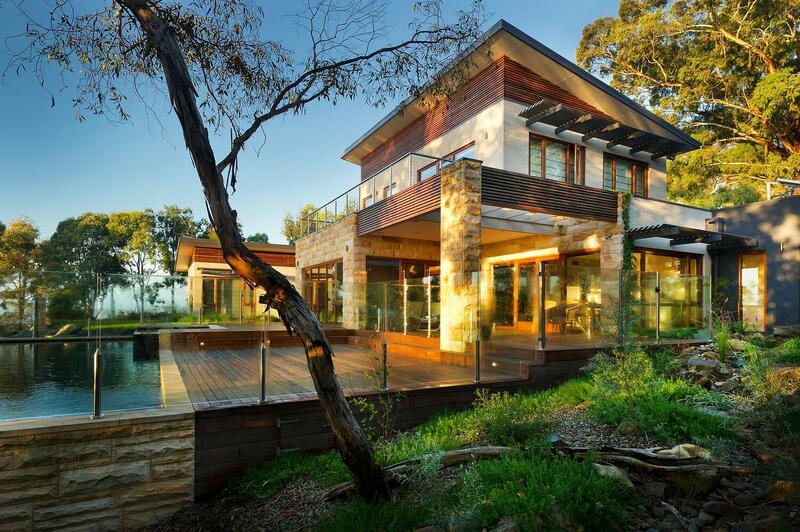 They were awarded the HIA Professional Builder of the Year Award 3 years in a row. Josh has been at Ausmar for 12 years and has seen first-hand how differently clients now perceive Hebel. Josh puts this down to two key things that are influencing a shift in thinking. With the popularity of home design television programs, Josh believes homeowners are now a lot more informed of the latest innovations and trends in home design. 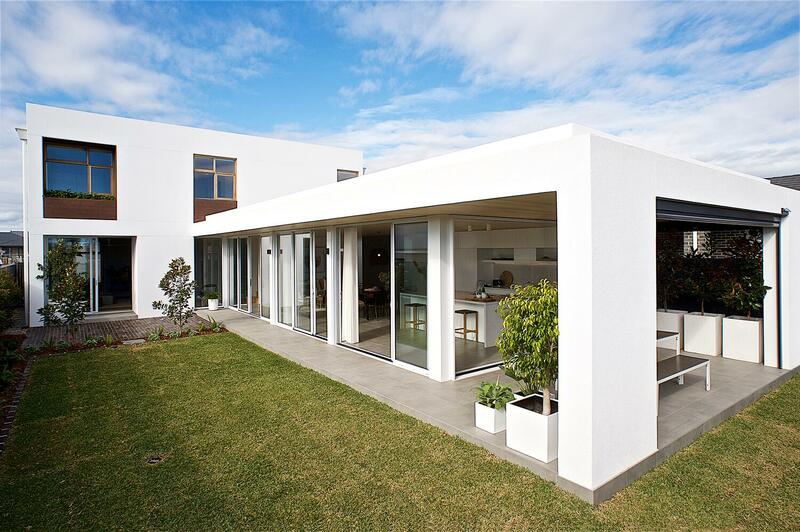 Which is why they are now more open to using non-traditional materials such as Hebel. “I would say clients are lot wiser to what’s out there now – brick and tiles just doesn’t cut it anymore. Plus, tie that in with property covenants (laws) and shows like The Block – we all need to be staying ahead of the game. Hebel helps us do that,” Josh said. 3.44 million people tuned in for the 2017 finale of The Block, indicating that more Australians are becoming familiar with all aspects of the building process. This means that companies like Ausmar have needed to adjust their product offerings to meet changing demands. 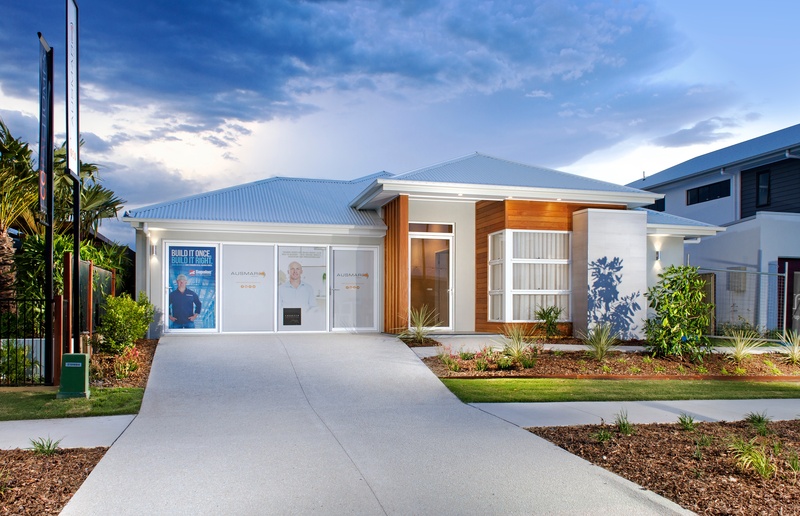 Ausmar’s latest display home on the Sunshine Coast is built using Hebel. John knows all too well that traditional building materials have historically been preferred by homeowners. However, this is gradually transitioning to see other products emerge in the market. 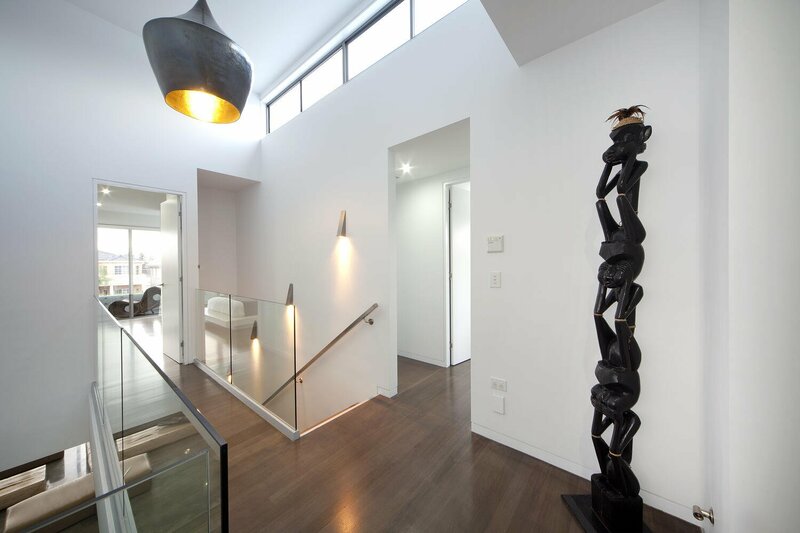 Hebel’s smooth rendered finish, design flexibility and thermal benefits gives it an advantage over traditional materials, which has led to its rise in popularity. 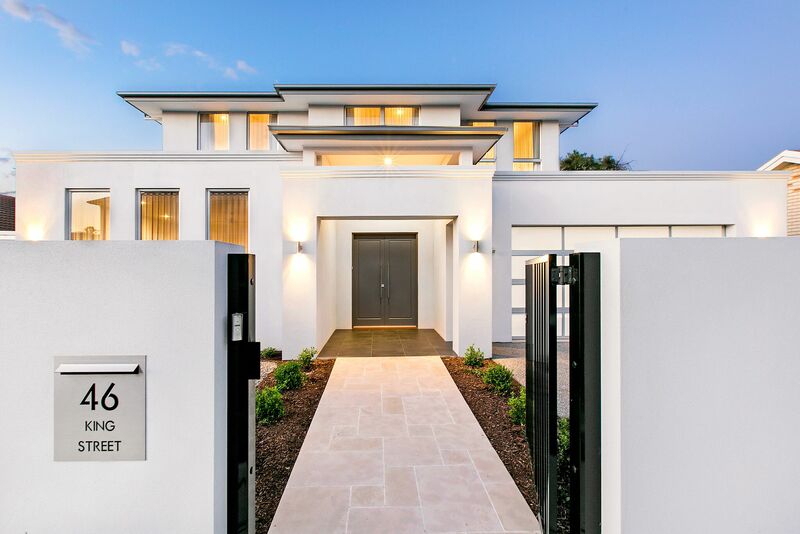 Homeowners are now seeing what Hebel brings to the table, demonstrated by the fact that all of Ausmar’s new display homes are predominantly build in Hebel, and it’s their standard material used for people wanting a render finish.